Mr James Gresham Davis was born on 20 July 1928 and is married to Hanny. His occupation was in Shipping with P&O. He joined the World Traders’ Company on 1 December 1991 having been introduced by Lord Limerick. 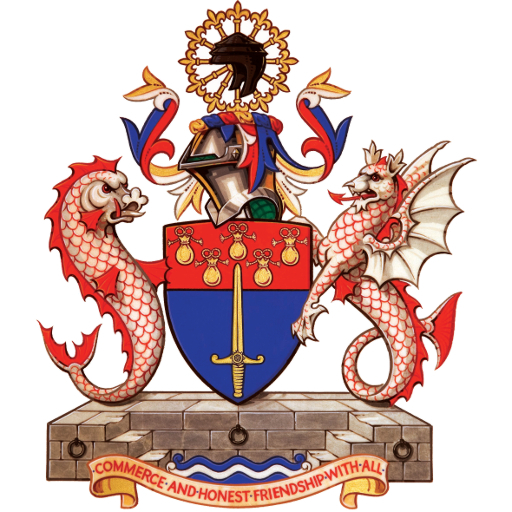 He was clothed as a liverymen on 16 March 2000, having received the Freedom of the Company on 14 September 1994, and the Freedom of the City of London on 25 May 1972. He is also a member of the Shipwrights’ Company.